We may have been mistaken about Cheese. Have you really concentrated on the taste of Good Cheese? Flavour, aroma, taste and texture, these are all very delicate. Surprisingly, Our just released 2014 Chardonnay complements amazingly well with any kind of cheese. 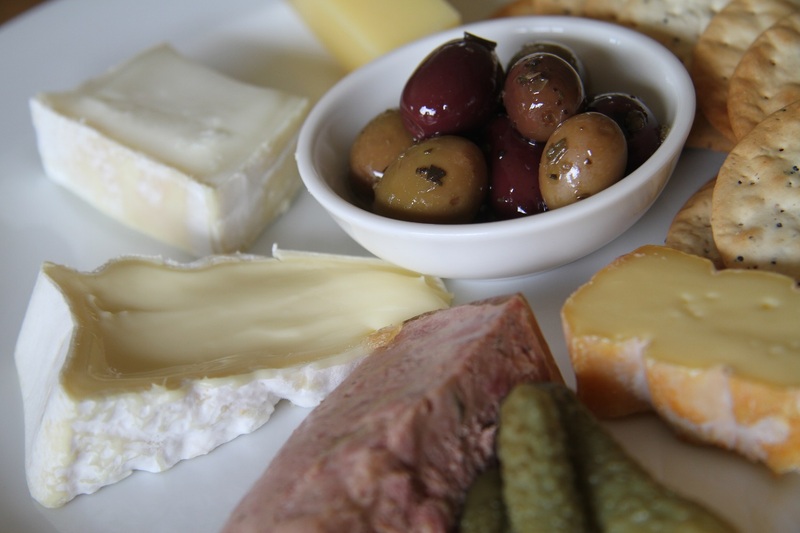 We have Local Cheese, as well as imported cheese at the cellar door now – Le Dauphin, Le Marquis, La Couronne Comte.